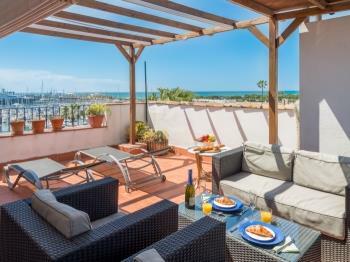 Vilanova Apartments works to guarantee its guest a memorable holiday and to ensure that you get the most from your stay in one of our pleasant apartments. We supervise each apartment personally and provide you with important information for your stay upon arrival. 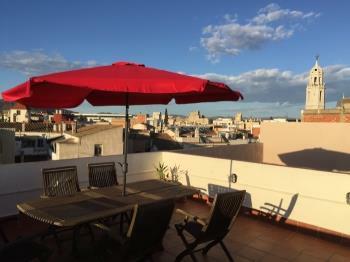 All of the apartments are fully licensed by the Generalitat de Catalunya. Do you want to profit from your second home? With more than a decade of experience, this is a company that offers comfort, high quality personalised service giving you peace of mind and a nice break. 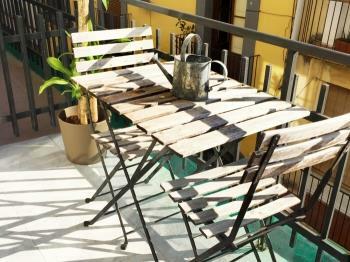 We offer a variety of services to suit each client's needs, providing an enjoyable and pleasant stay in our apartments.